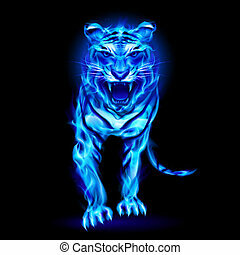 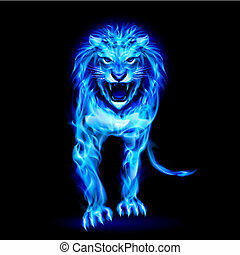 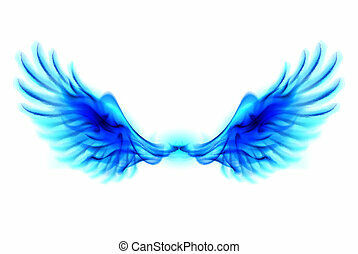 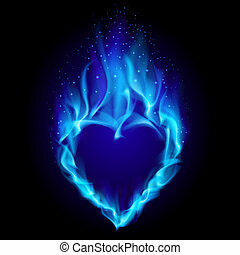 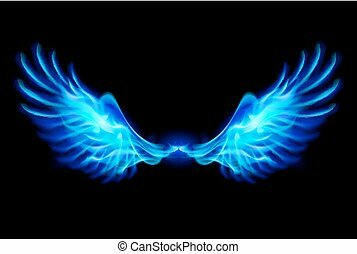 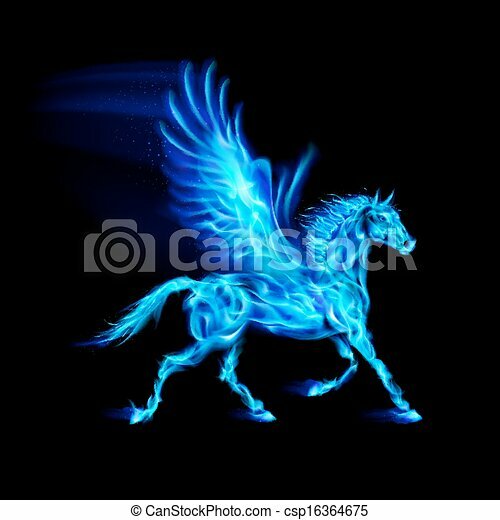 Blue fire pegasus. 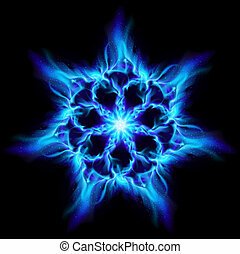 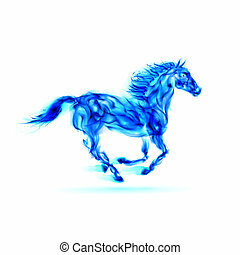 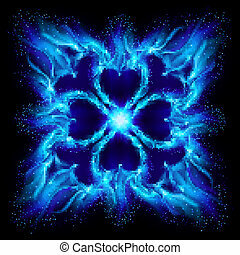 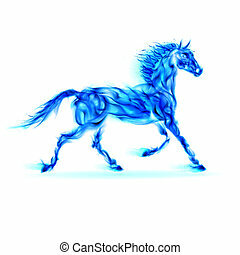 Blue fire pegasus in motion on black background. Fire Pegasus in motion on black background. 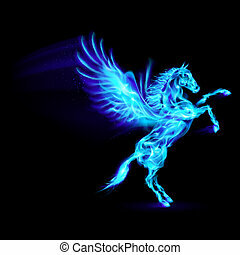 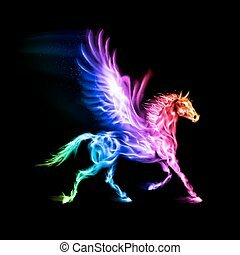 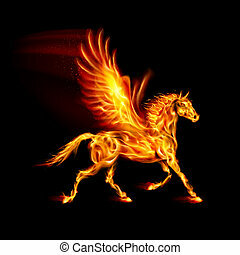 Fire Pegasus in spectrum colors on black background. Illustration of green fire Pegasus on black background.